The Great Kate Wait is over! 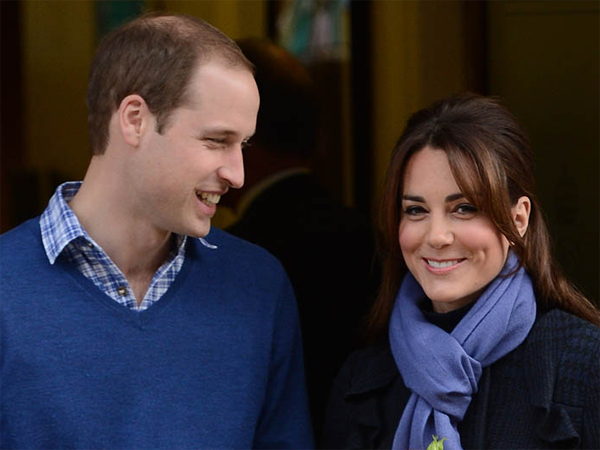 Kensington Palace has confirmed the Duchess of Cambridge is in the early stages of labour. Kate, who's now believed to be more than a week past her due date, was reportedly taken to the Lindo Wing of St Mary’s hospital in London just before 6 am, with Prince William at her side. The royal mom-to-be went into labour naturally at Kensington Palace, and spokespeople have confirmed her labour is progressing “normally". The Daily Mail reports royal officials chose to publicly announce Kate had gone into labour in a bid to balance her "dignity" with the fact that it couldn't be kept a secret for long, with media from all over the world camped outside the hospital.